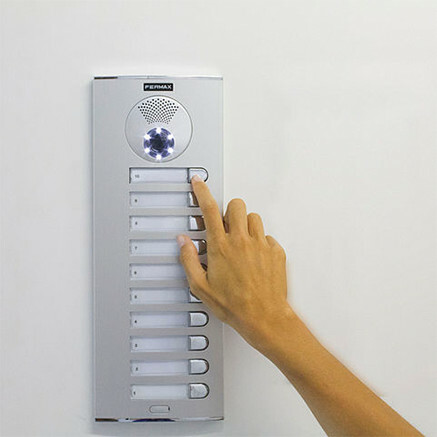 We have selected well-designed and reliable intercom systems that will suit all types of buildings and uses. At Groupe S/A, we install and repair most intercom systems. Whether a 1 + 1, 4 + 1 or wireless system our technicians will be able to meet your needs. While we focus on Mircom or Fermax brand systems for new installations, we service a multitude of other systems and connect to your door opening system.